Only Canada's finest trades make the cut. CONTRACTORS YOU CAN COUNT ON, AND THE BEST WAY TO FIND THEM. eRenovate contractors have one thing in common. They've all met Canada's highest verification standard. Licensed, insured, experienced and verified. No other Canadian contractor standard matches eRenovate. 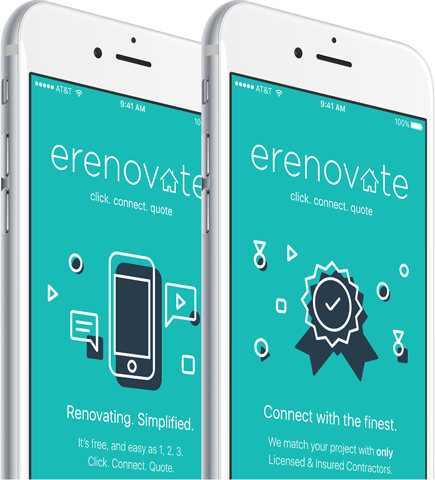 THE eRenovate APP is FREE! 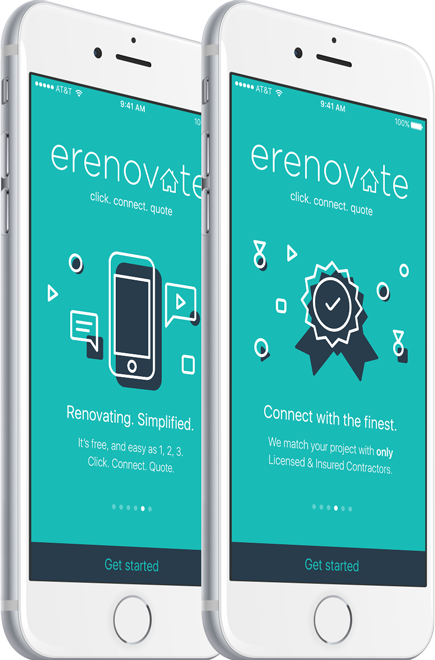 Using one simple app, connect with Verified by eRenovate™ Pros! Our App is amazingly easy to get you FREE Estimates, and will Re-Invent how you hire a contractor! I had terrible renovation experiences. Sound familiar? I realized this was all too common, so I decided to help homeowners reduce the stress of finding and hiring reputable Pros in Canada! 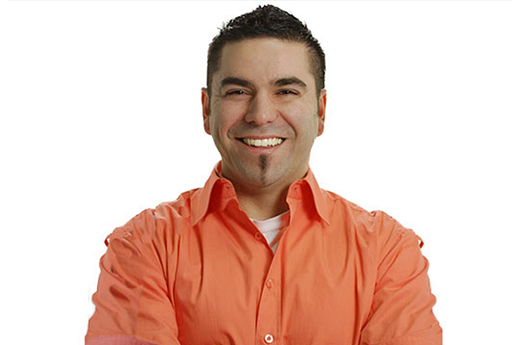 Verified by eRenovate™ was established to show you that we only connect you with Canada’s best contractors, who take pride in their work. 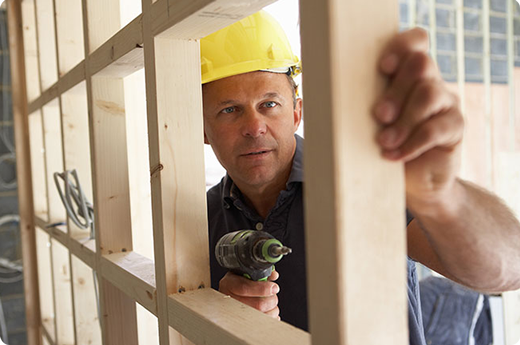 Why risk time and money finding good contractors when they're all right here? RELAX. WE'VE DONE THE LEGWORK. Verified by eRenovate™ is your shortcut to finding contractors who play by the rules. Insured, licensed, annually re-verified, government registered and experienced. eRenovate contractors are solid. Both our economy and homeowners suffer by the hiring of underground contractors. Say NO to “Pay Cash, No Tax”. This also means No Contract, No Warranty, and sometimes, No Work. Annual Re-Verification: Only pros that keep up their credentials remain verified. Expired Insurance Reminders: We alert our contractors when their insurances are due to expire. They renew or are delisted. Code of Conduct: Our contractors sign and commit to the eRenovate Code of Conduct and they're proud to honour it! Interested in becoming Verified by eRenovate™? 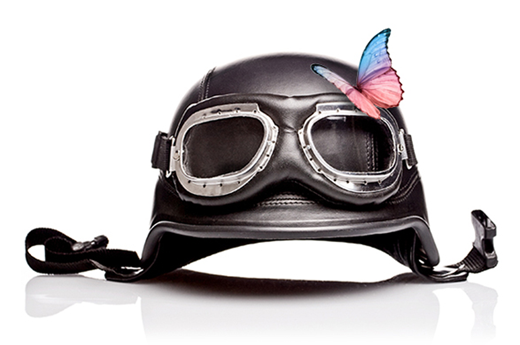 We’re grateful for your support and sharing our vision. As a passionate builder, it’s rewarding to have eRenovate validate and showcase reputable businesses like ours. Thank you eRenovate for caring! Truth is, no other website cared to ask about my business credentials. I was then convinced that eRenovate really is different. 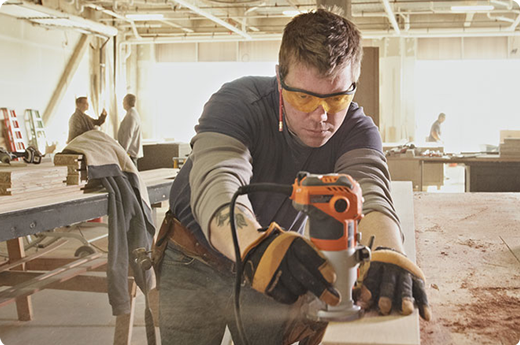 eRenovate helps protect homeowners, and validate reputable trades. That speaks volumes about the organization - Great work!